Ford is building a fully electric SUV with Mustang styling cues and the hope of piggy-backing on the iconic pony car’s image. 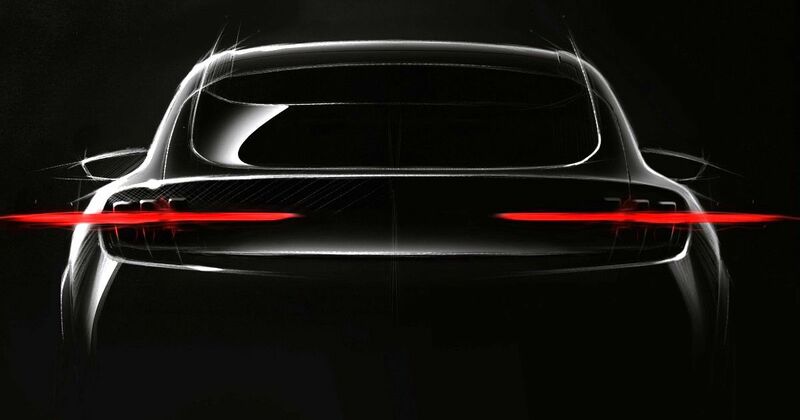 The crossover, whose teaser image here has been dubbed Mach 1 in a clear Mustang reference, will be revealed in 2019 with a view to starting sales in 2020. We knew Ford was reviving the Mach 1 name, but reports suggest the Focus-based EV we already knew about and this new car will be different models. 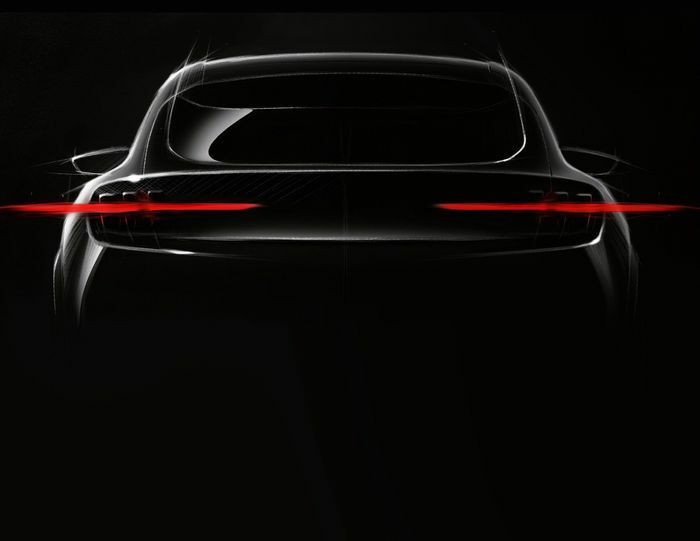 It will be the first product of Team Edison, Ford’s electric vehicle task force whose job is to realise an entire subdivision of electric and electrified cars over the coming years. 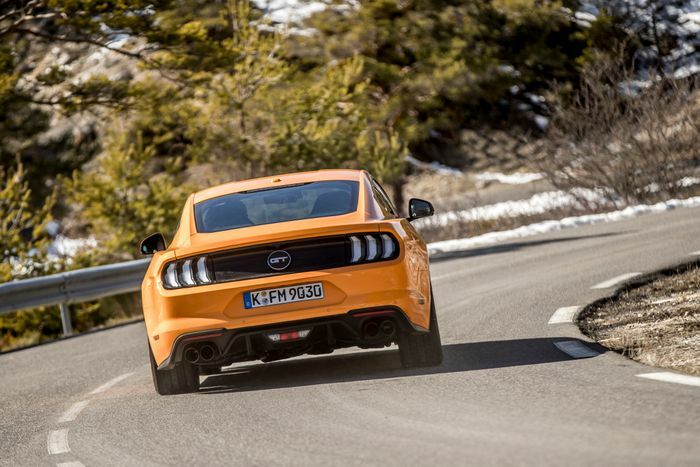 “Having just taken delivery of a Shelby GT350R, those in the dark about electric vehicles might think that they chose the wrong guy in that I’m a Mustang enthusiast. “But as my team and I have quickly found out, the new generation of electric vehicles is just as exciting — only different. Different can be good. Very good. And it’s opened our eyes to a whole new Ford.